Ready to go behind the music with a band that carried the spirit of a generation in Walkin' on the Sun? 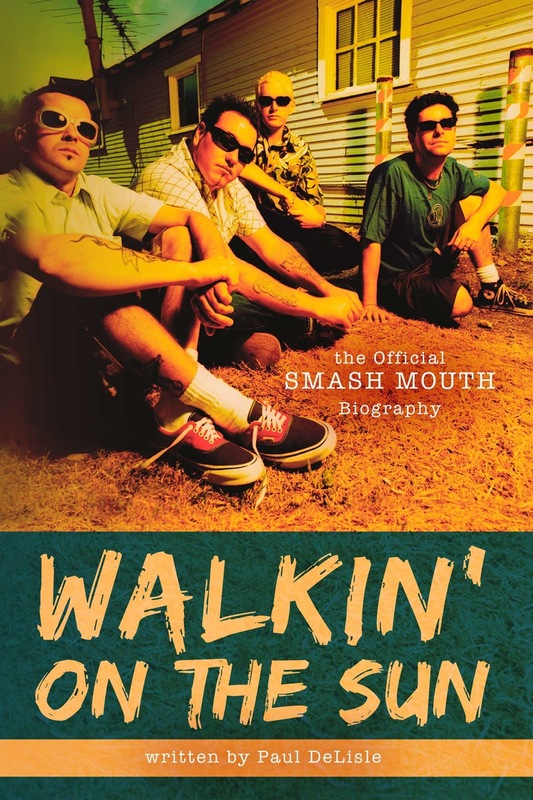 As a long time Smash Mouth fan, I was excited to have the opportunity to read and review Walkin' on the Sun: The Official Smash Mouth Biography by the band's bassist, Paul DeLisle. What did I think of Walkin' on the Sun? About Walkin' on the Sun by Paul DeLisle. I love that line. I can totally relate. You see, I am a founding and continued member of the band Smash Mouth. Yet I am, proudly and alas, the bass player. I’m not famous. DeLisle gives the ins and outs...and the ups and downs in Walkin' on the Sun. This book follows the band from the beginning--as they pushed through the ranks toward success. LeLisle gives a complete look at their adventure--and doesn't leave out the struggles and strife. 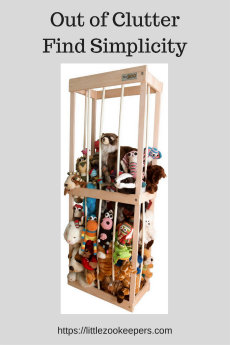 His writing style engages readers--and his openness introduces fans to the band in a new way. Would I recommend Walkin' on the Sun: The Official Smash Mouth Biography? I personally think if you are going to read a biography of a band--it should come directly from the band. 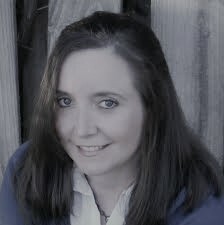 There is always more emotion--and more personal insight--when a book is written by an inside source. 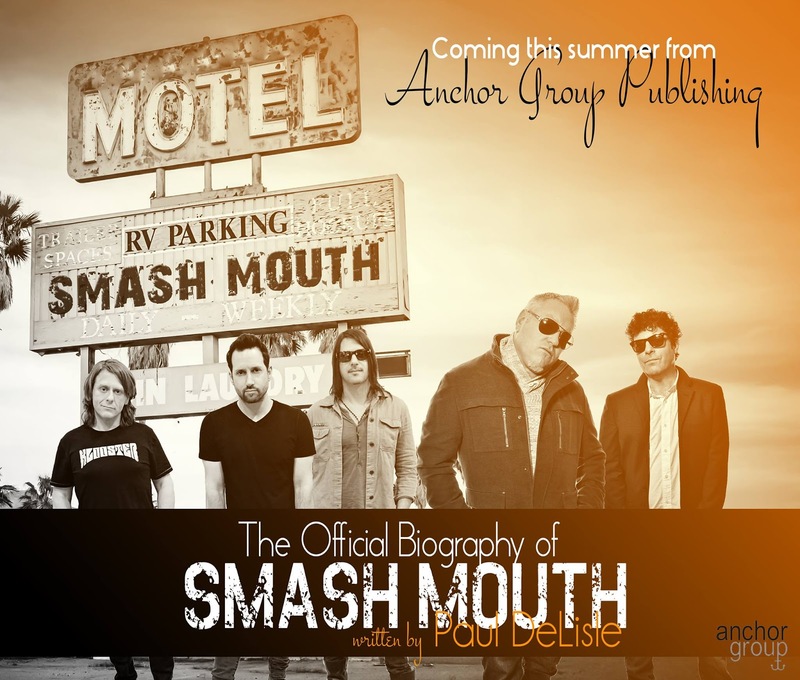 Even long-time fans will pick up fun bits of information and trivia from the book's pages as DeLisle tells the Smash Mouth story. 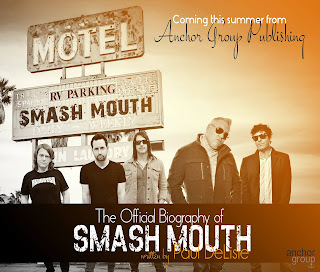 If you are a Smash Mouth fan--this is a fun, quick story with a lot of band history and personality. Ready to buy your copy of Walkin' on the Sun today and get your own "backstage pass" to the world of Smash Mouth? Disclosure: We received a complimentary copy of the book for use in our review.